We are humbled and excited that Scout Mandolin has been chosen as The Knot Best of Weddings 2018! Being named a top wedding professional is the ultimate stamp of approval from couples. 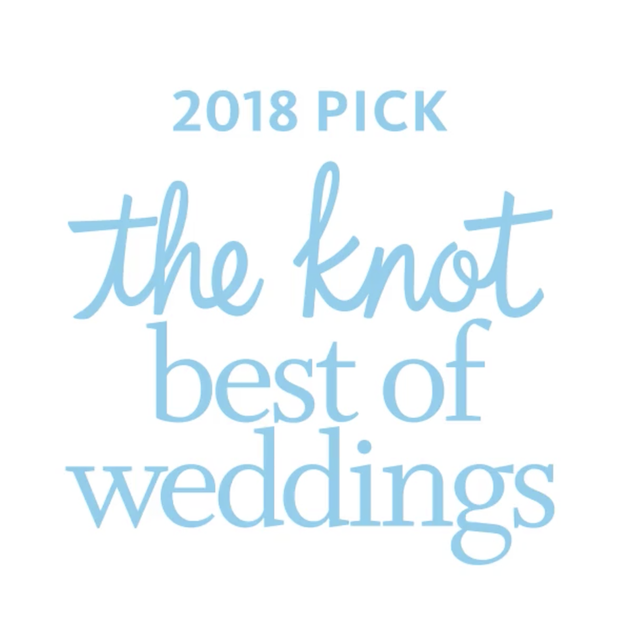 The Knot Best of Weddings is the annual list of best and most rated wedding professionals as chosen by real couples and their guests from The Knot – the ultimate wedding planning destination. Whether you’re in full wedding planning mode or secretly planning your dream wedding, it won’t be long before your incredible, personalized wedding comes together, thanks to your local, top wedding professional team.